The deadline for applications is November 29, 2017. EOE. Interested applicants should submit a completed application to the attention of the Human Resources Secretary, Clearfield Area School District, P.O. Box 710, Clearfield, PA 16830. If you have submitted a custodial application within the last year, please only submit a letter of interest for this position. 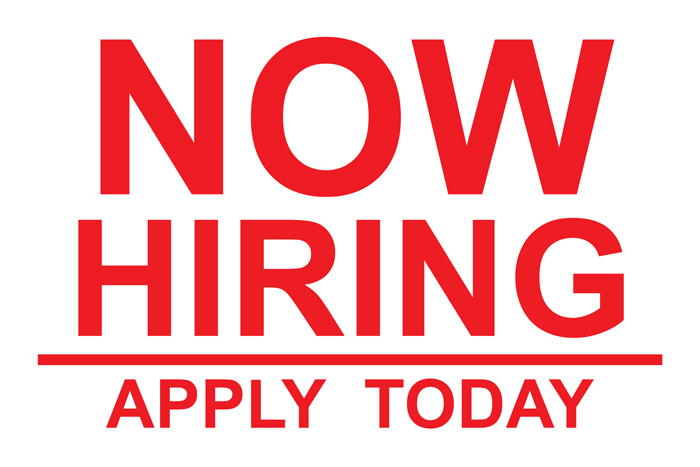 Applications are available at the administrative office located at 2831 Washington Avenue, Clearfield, or on our website at www.clearfield.org. Go to Menu>Documents>Employment>Non-Professional Application.